While romantic relationships between older men and younger women have been always seen as normal and acceptable, older women dating younger men used to raise eyebrows. But now that we have become more open-minded and accepting as a society, these stereotypes are becoming a thing of the past. An age gap of five, ten, or even more years doesn't make a relationship less harmonious, because it's the compatibility of character, interests, and goals that matters. Just look at the first couple of France! 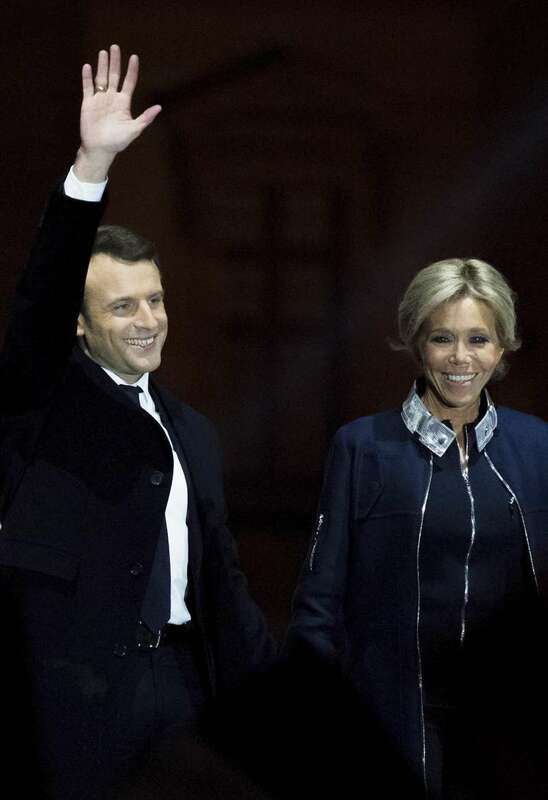 Emmanuel Macron's wife Brigitte is 24 years his senior, and the two look so happy together. A younger man is less likely to sit in front of the TV all weekend (this doesn't benefit anyone, including children). If you want to have a spontaneous outing, or go to a movie premiere you've been waiting for ages, a younger partner may be more willing to join in, and not because it's his obligation as a partner, but because he wants to have fun with you! A man who is younger than you will probably see you as his equal in the relationship, not a clueless girl who needs to be taught how to live. The guy is more likely to look up to you and see you as an accomplished, experienced, and independent woman. He will listen to your opinions with respect, and you'll also have better chances to influence his own views. Many women who are dating younger men report that being courted by someone who's younger gives a boost to their confidence and self-esteem, and makes them feel more attractive. Of course, a younger man's attention can be flattering, and it's especially pleasant if he continues showing admiration once he wins your heart. Men may see younger women as too clingy, especially if they have had a personal experience of dating women who wanted to be with them anywhere and anytime, and were choking them with their attention. It's normal to have some separate interests and activities, and spend some of your free time apart. 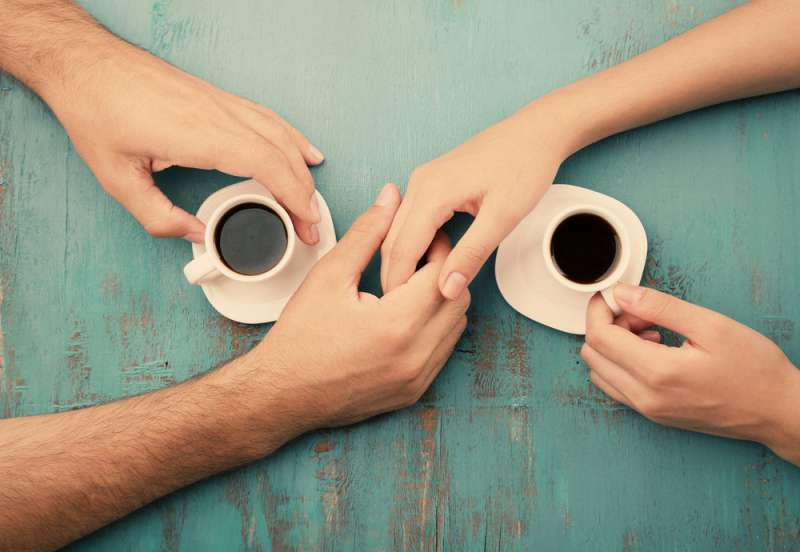 Both he and you have your own circles of friends and your own interests, so you both will appreciate some time on your own or with friends, and won't nag each other about the lack of attention (Look at these 4 tips to make the relationship last). With everything that we have mentioned above, it's not a surprise that surveys show relationships between younger men and older women last about two years. If you don't like how it sounds, here's another interesting piece of statistical data: Fox News cites U.S. Census Bureau figures, according to which 12% of all marriages are between younger men and older women. How about that, huh?